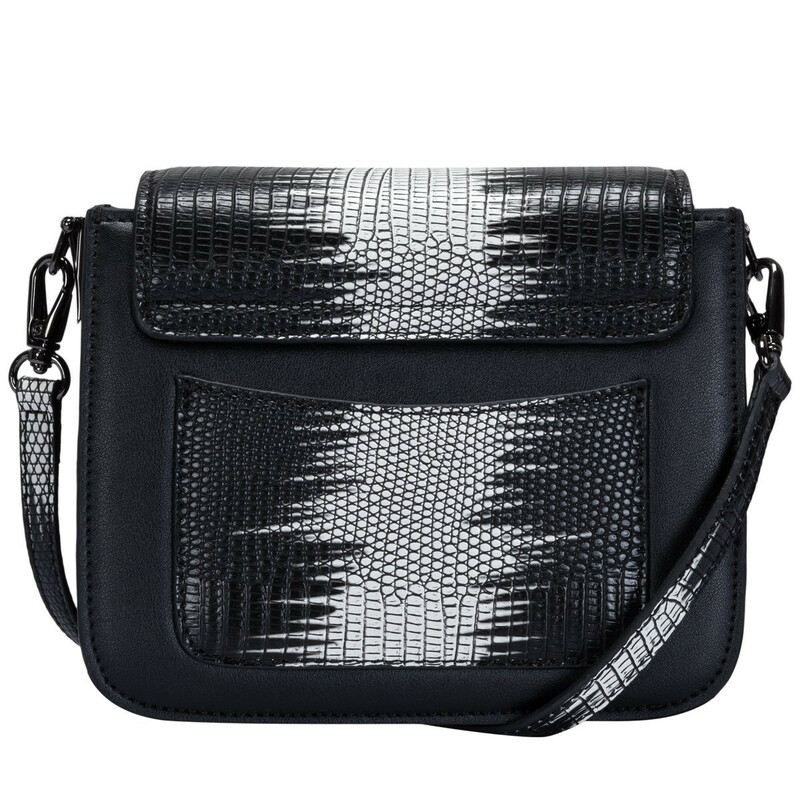 This fashion forward mini cross-body is the perfect bag to take you from day to evening glam. 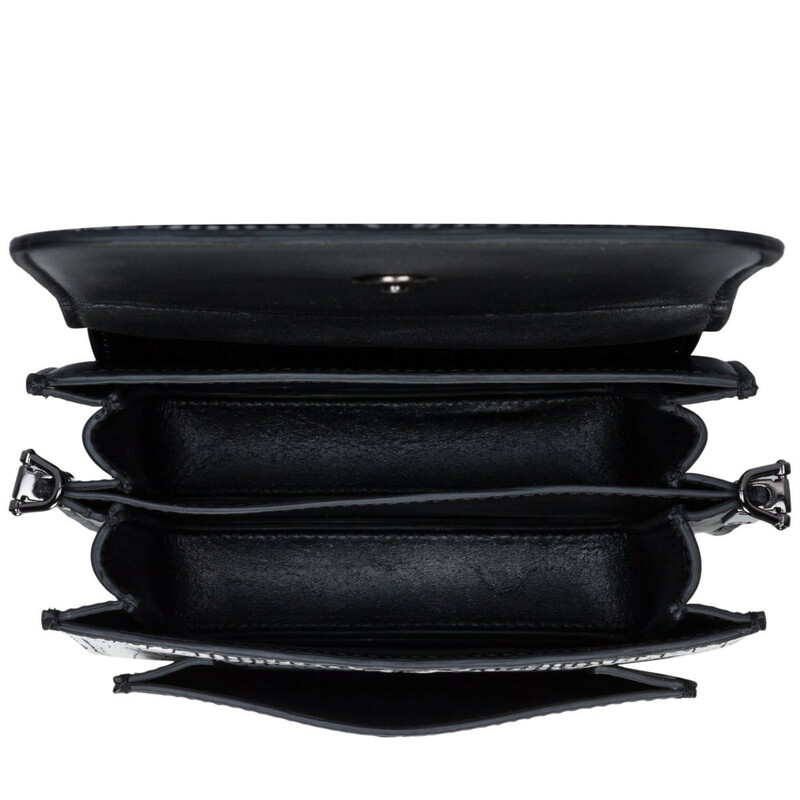 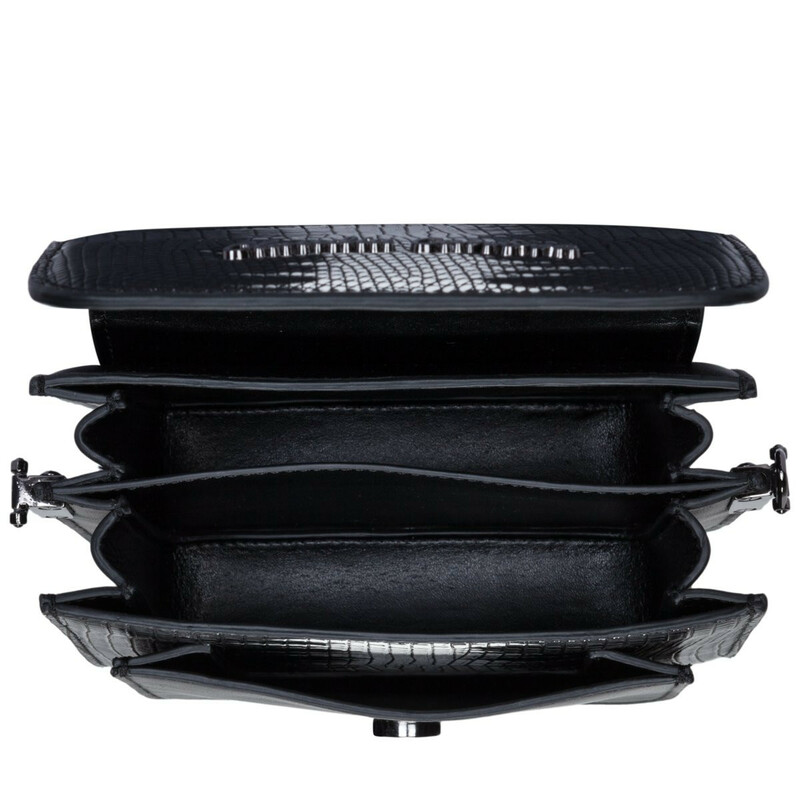 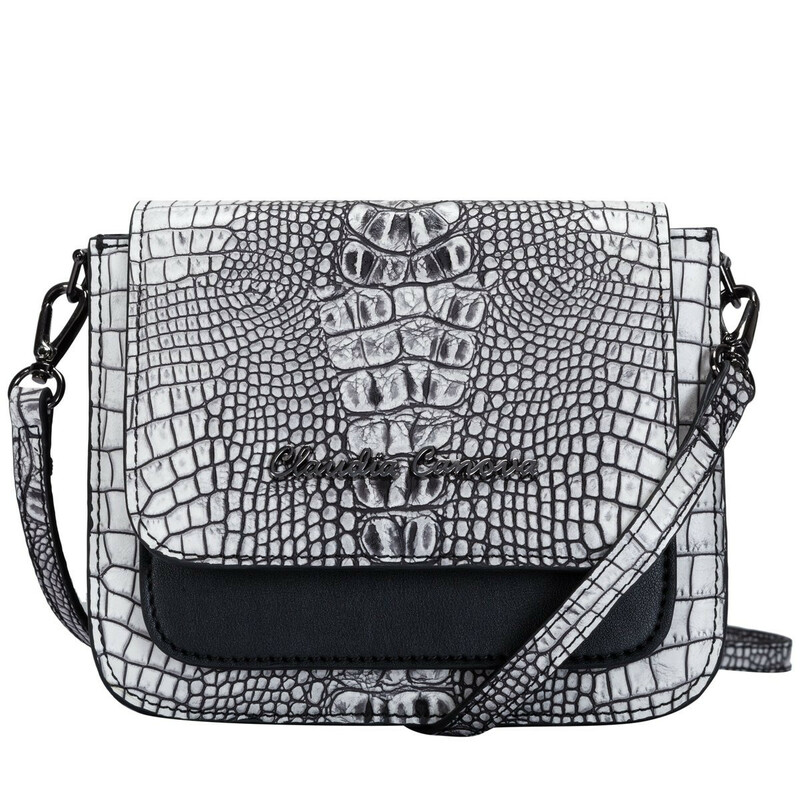 The interior boasts two spacious compartments, a perfect fit for your purse, mobile phone and make-up essentials. 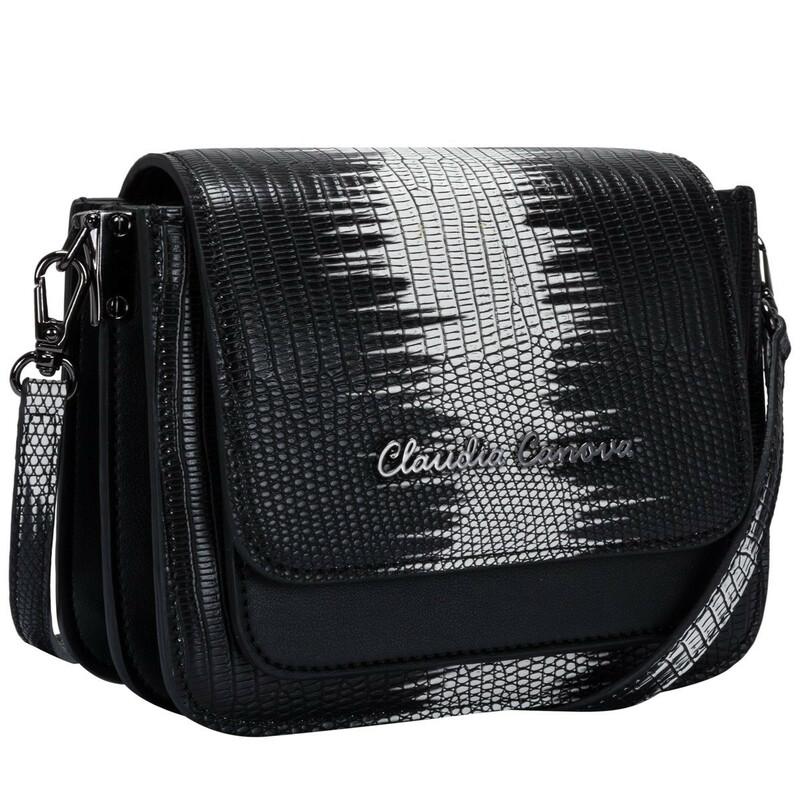 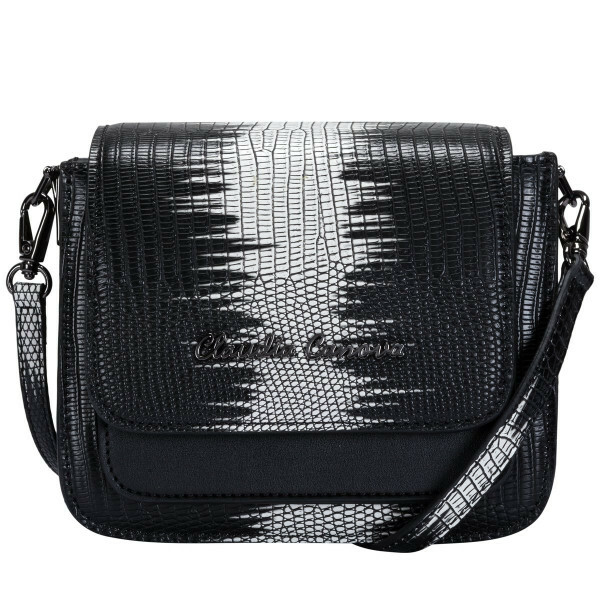 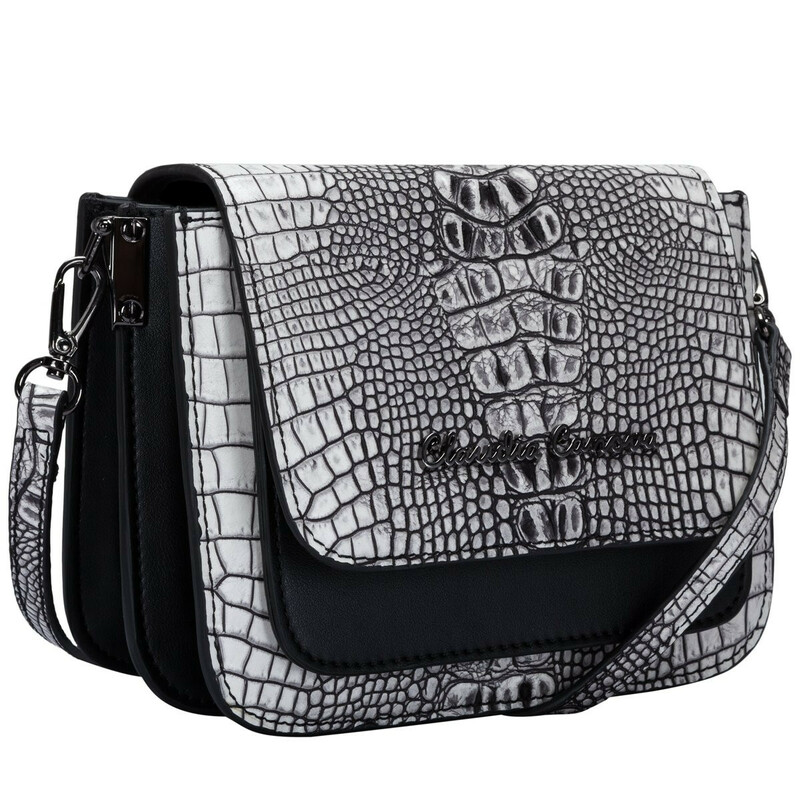 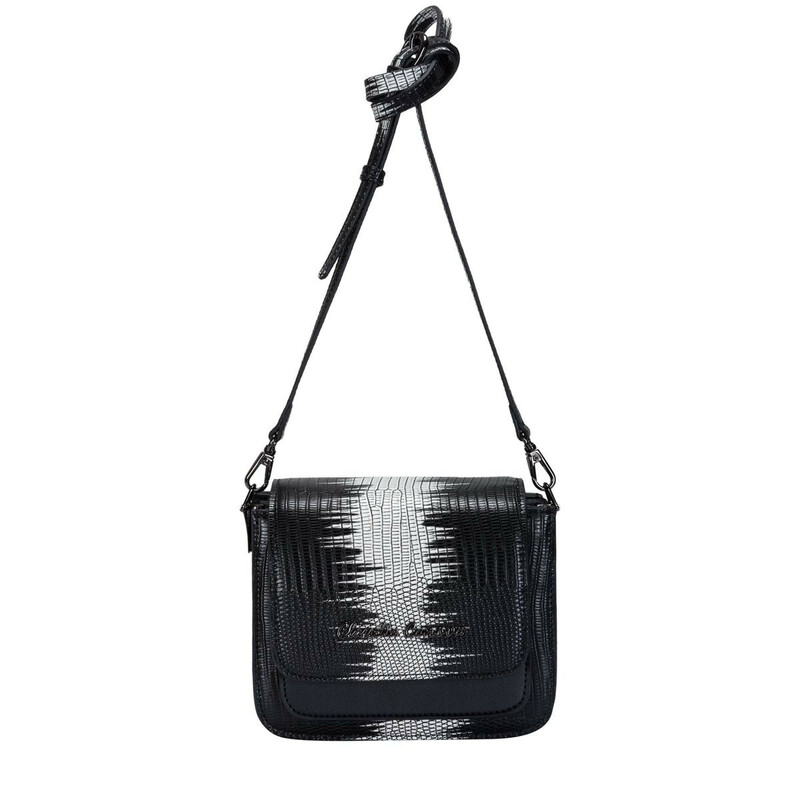 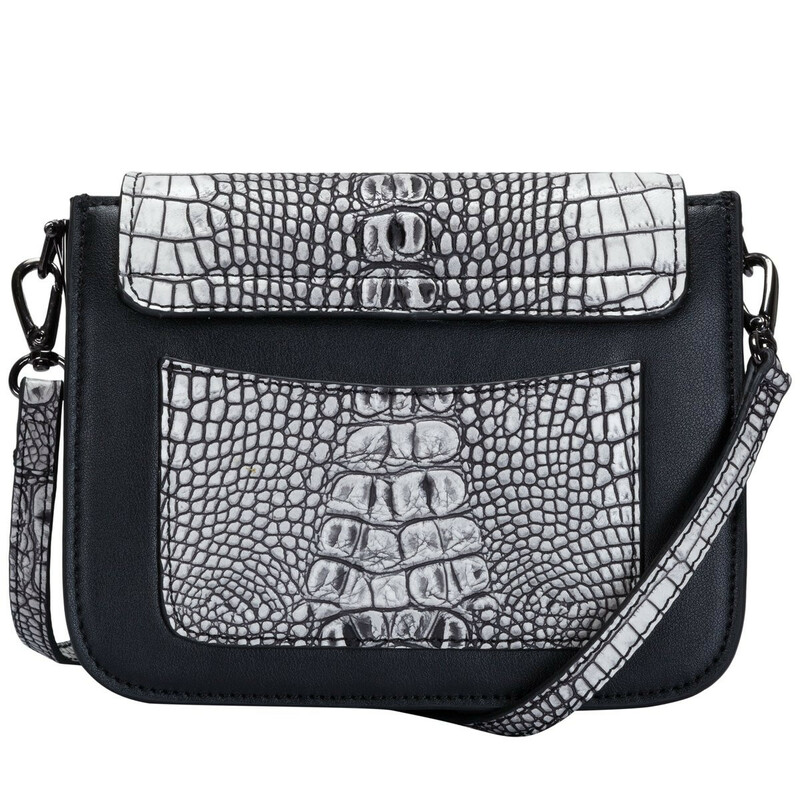 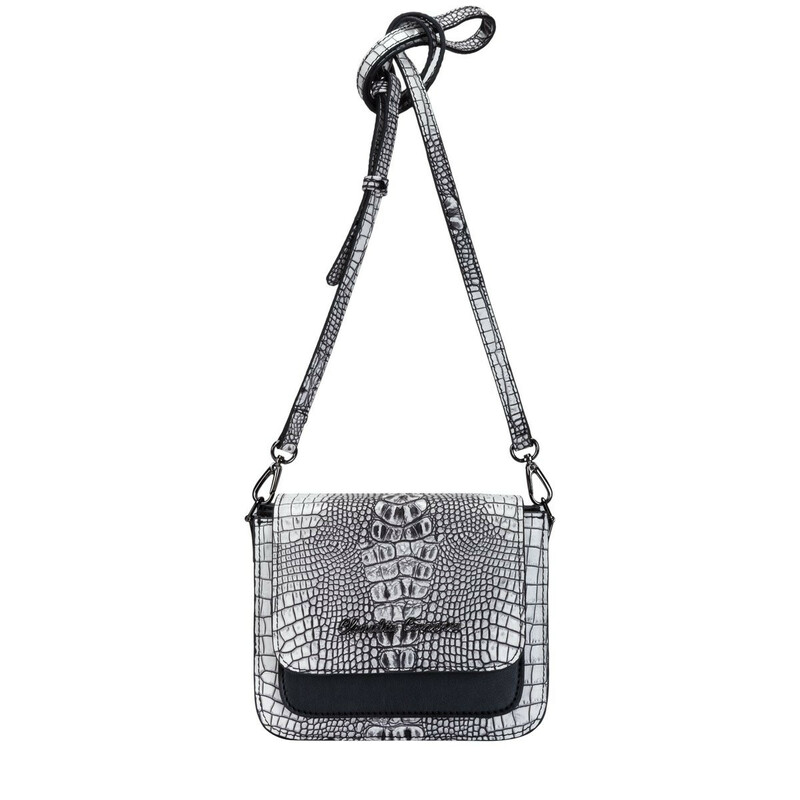 The striking lizard print is complete with the Claudia Canova gunmetal script logo and gunmetal fittings, for a luxe finish.